Fly like an eagle... into the fuuuutuuuuuuure! 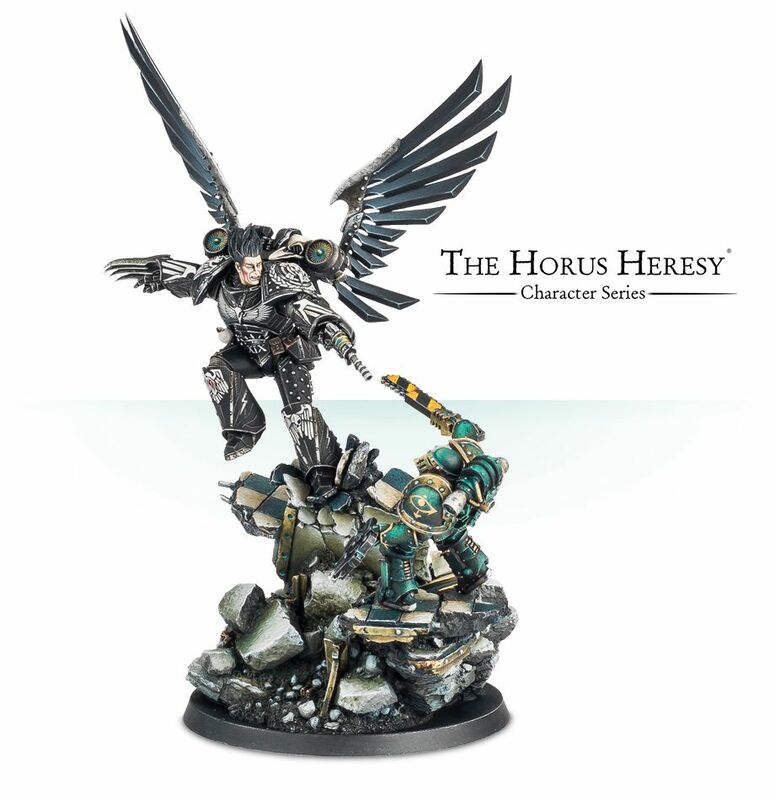 Though eagles don't tend to need jetpacks to get around, and in the grim darkness of the future there is only war. 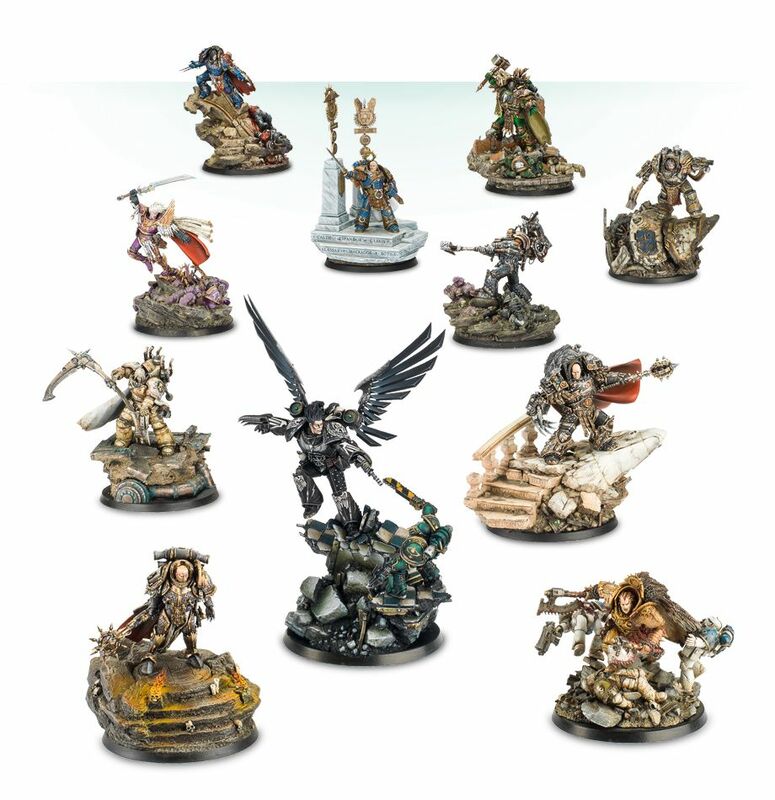 But either way, there's a bunch of new releases over at Forge World that you can put in orders for. Well, it's a couple new releases, available in a bunch of different forms, at least. We'll get the "easy one" out of the way first. 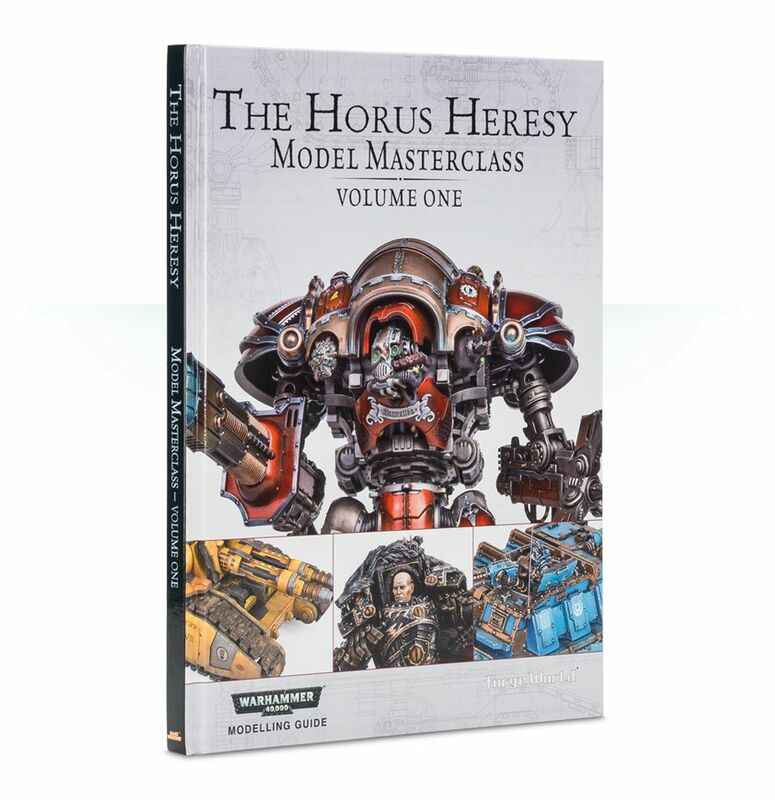 The Horus Heresy: Model Masterclass Volume I gives you construction and painting articles on various Horus Heresy models that've been released recently. 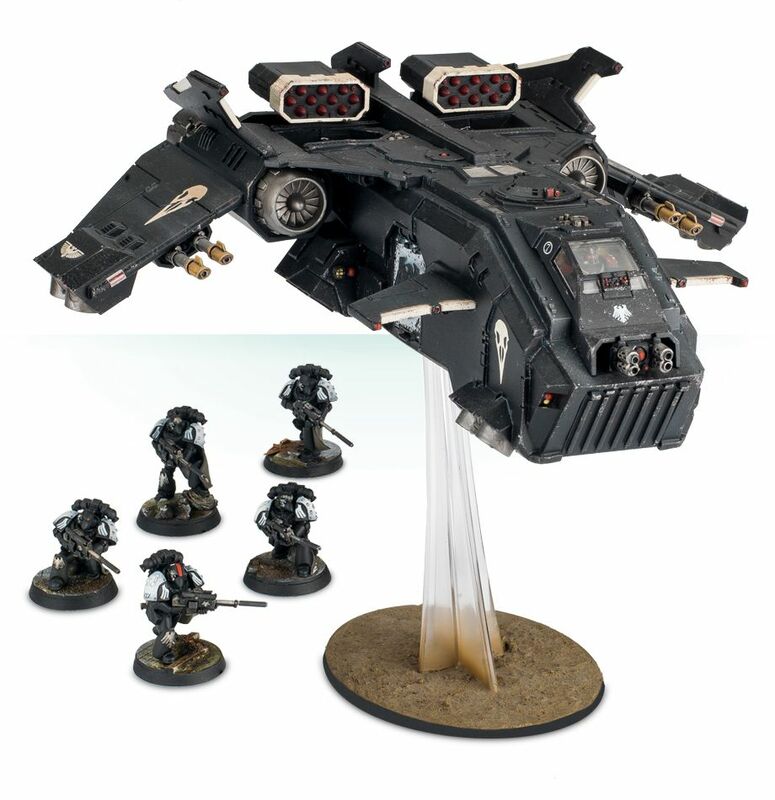 figures include the Questoris Knight Styrix, the Legion Falchion, and the Solar Auxilia Dracosan, along with info on creating terrain boards. 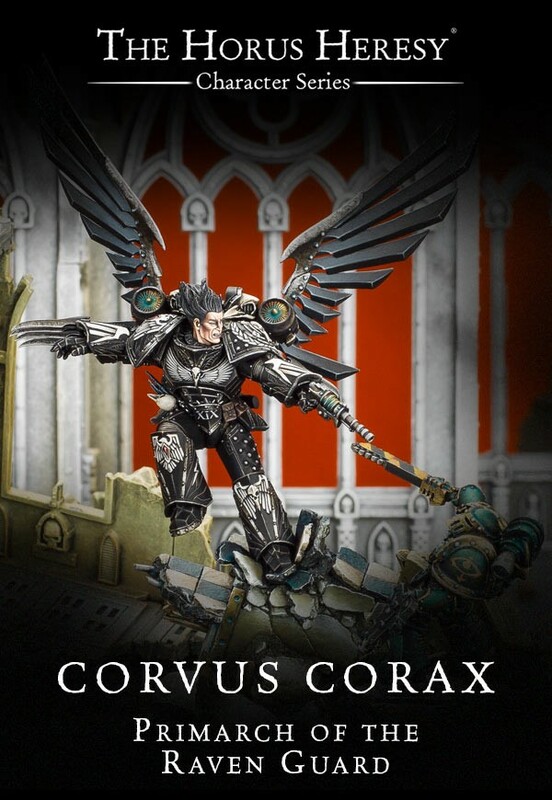 After that, the "fancy" release is Corvus Corax, Primarch of the Raven Guard. 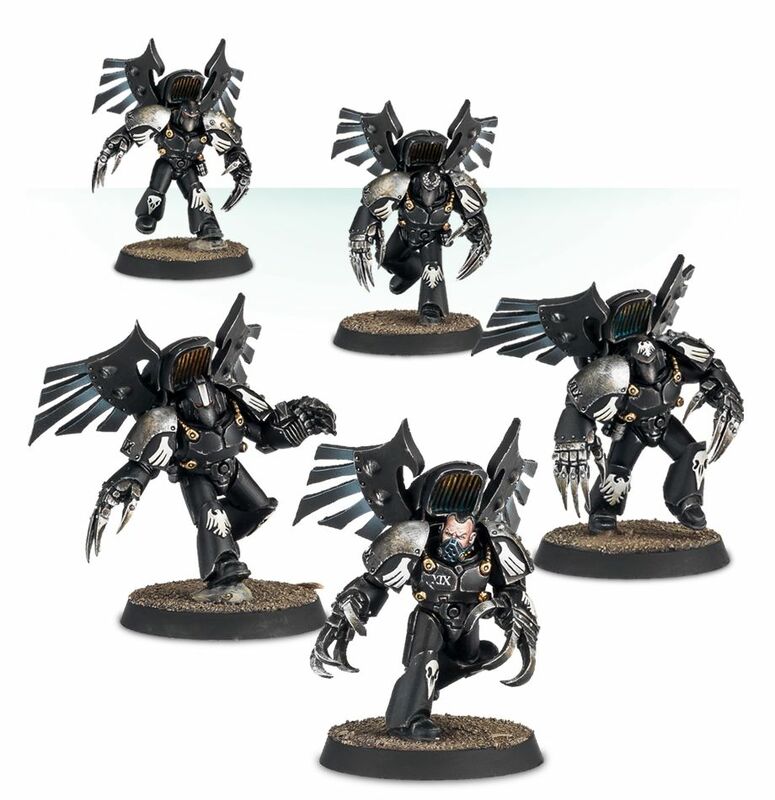 He's available single, or you can get him with a murder of Raven Guard (since the name for a group of ravens is a murder, after all. Seems fitting). Of course, if you just want the troops, you can get them alone. 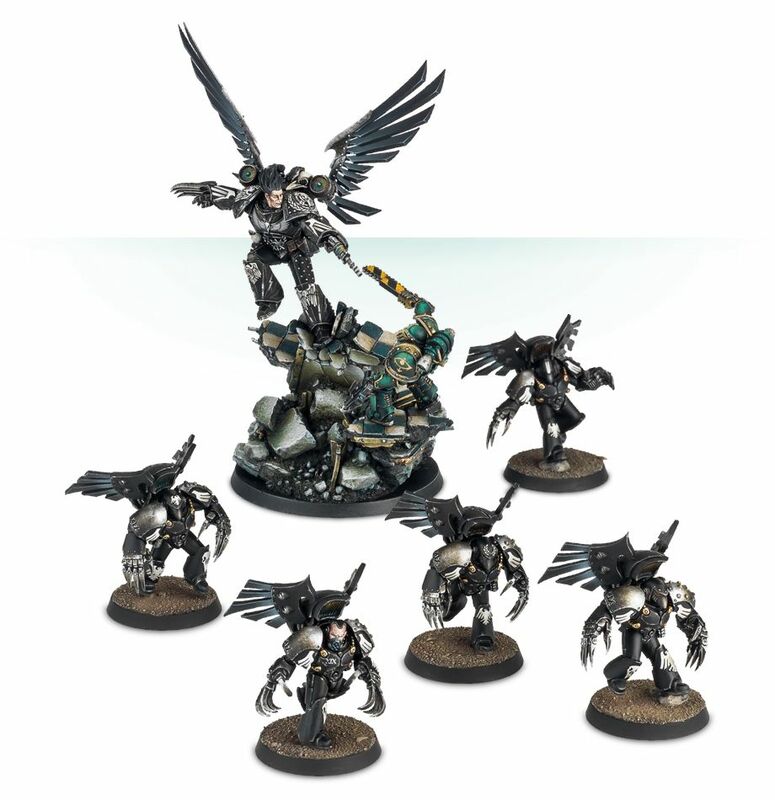 Or if you want a Storm Eagle and some Raven Guard without the jetpacks, you can do that, too. Finally, if you just want all the Primarchs that they've been releasing lately, you can order that set, too.